Microsoft also tweaks Action Center and a few smaller features in this build. Fed up with any and all notifications, but don’t want to fiddle with them? 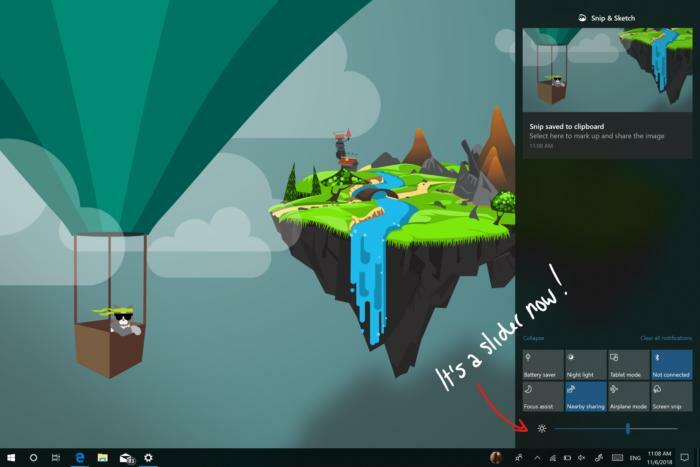 Microsoft’s Windows 10 Build 18277, released Wednesday, turns on Focus Assist when launching full-screen apps, together with a few other tweaks. Build 18277 is part of the 19H1 release, which will eventually become the Windows 10 update due in the first half of 2019. Though the build doesn’t contain any new features, Microsoft has made some tweaks to various features within Windows, including Focus Assist. 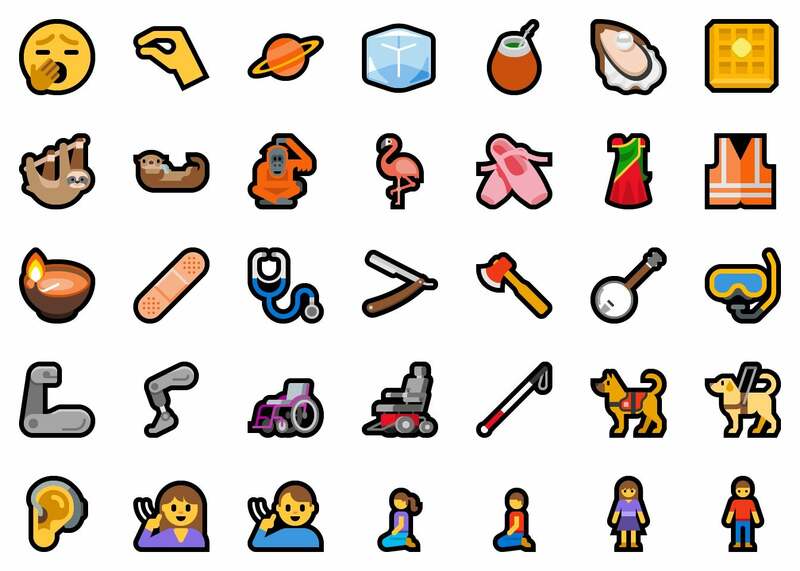 You can also sample the new Emoji 12 emoji. Here’s the Windows 10 setting to give Focus Assist more control. You may not even know Focus Assist exists. You’ll find it within the Notification tiles within the Action Center—the icon way down in the bottom right-hand corner of your display. Focus Assist works by turning off the slide-in notifications you may receive about new emails and calendar appointments, allowing you to be free from distractions and focus. 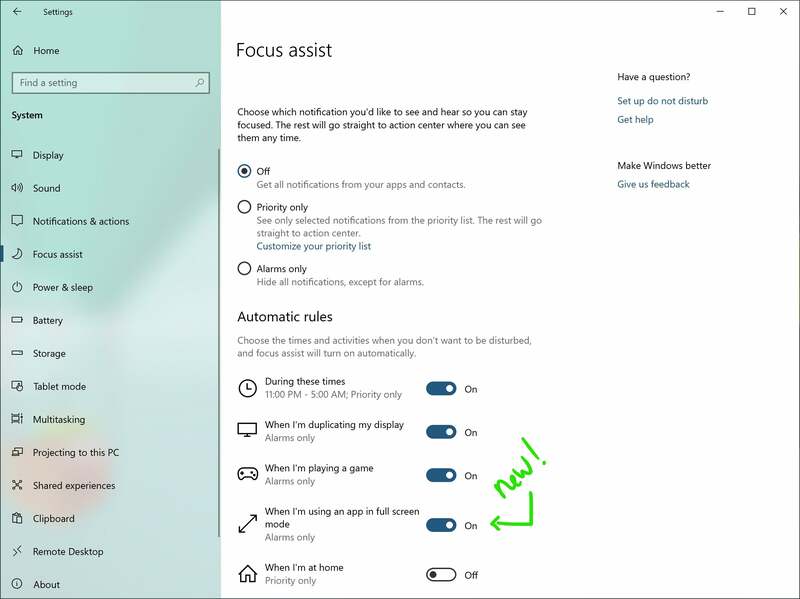 Microsoft has been busy tweaking Focus Assist to turn on in certain situations, most recently while playing a full-screen game. Now, Focus Assist’s role has expanded: any full-screen app, such as a movie, will automatically turn on Focus Assist. Build 18277 allows you to use the new Emoji 12 emoji, including these that Microsoft designed. The Windows Action Center received a bit of tweaking, too. The screen brightness toggle - one of the Action Center buttons—has been changed from a series of buttons toggling through various brightness levels, and replaced with a slider. You can also add or reorganize the various Action Center tiles. Adjusting screen brightness with a slider makes a lot more sense. Another minor change, though a welcome one, is Microsoft’s removal of its “blurry apps” popup. If you’ve ever plugged in a 1080p monitor to a high-res Surface display, for example, you’ve probably received a popup that asks to allow Windows to fix scaling for apps, to eliminate blurry fonts. Microsoft now just does it automatically, thank goodness. This popup was so annoying. Finally, Microsoft added a capability to Windows Device Application Guard, its secure browser within Windows. Enterprise users will be able to toggle the camera and mic off and on, Microsoft said. The company is also soliciting feedback on the interaction of Alexa and Cortana via a short survey, a day after Cortana chief Javier Soltero said he would be leaving the company.